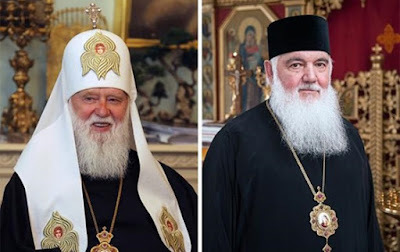 The Patriarch of Kiev, Filaret, and the Archbishop of Ukraine, Makariy, are as of today considered canonical hierarchs of the Orthodox Church. 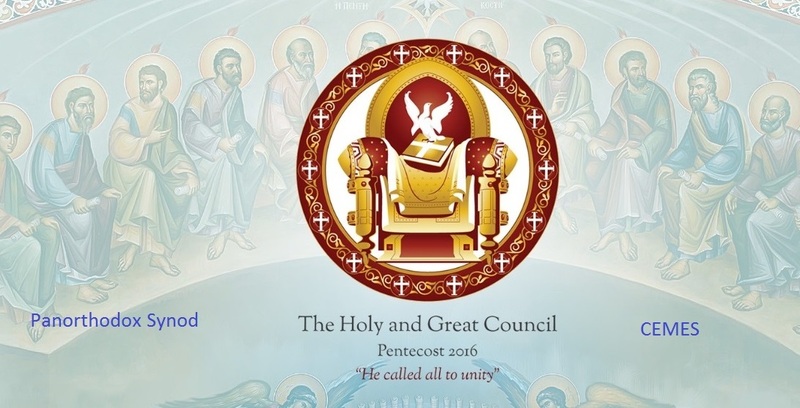 The two clerics, who are the heads of Ukraine’s two Churches, had made an appeal to the Ecumenical Patriarchate requesting their past convictions be re-assessed. 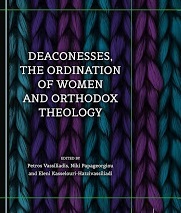 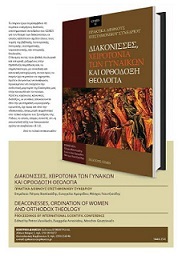 The Holy Synod of the Ecumenical Patriarchate has accepted this appeal and restored them to canonical status. 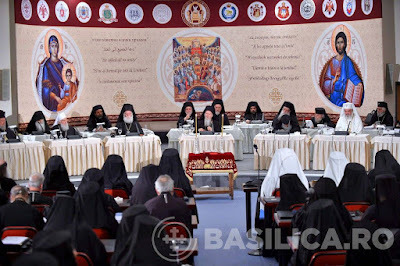 The exact details and conditions of the decision remain unkown, as well as the number of hierarchs that will subsequently be recognized. 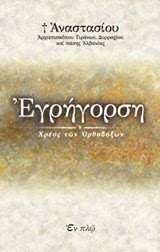 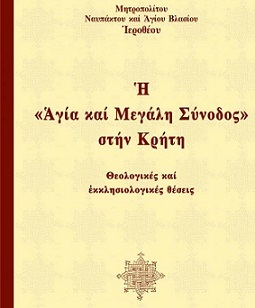 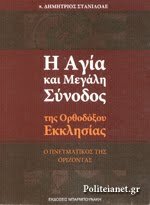 Αναρτήθηκε από Lotsios Ioannis στις 7:00:00 μ.μ.